Want to know more? 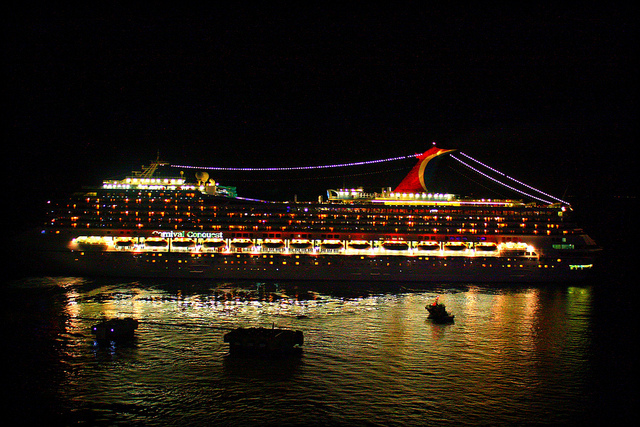 Read on for an overview of the six new ports and what’s on offer after dark! 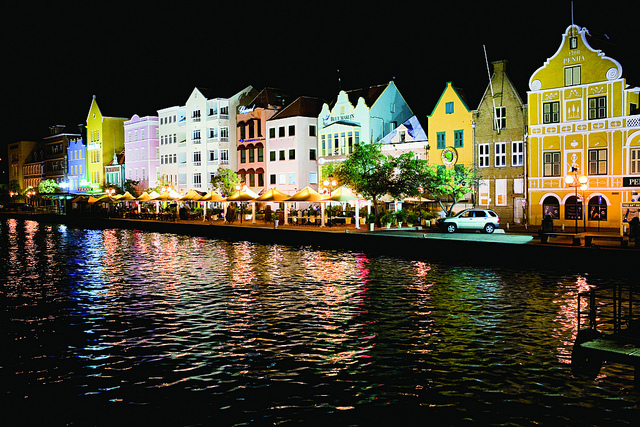 Located on Aruba’s picturesque southern coast, Oranjestad is an intriguing blend of Dutch style and Caribbean chill. Think colourful houses, carved wooden doors, decorative tiles and open air patios, all kissed by the blissful Caribbean sun. Visitors love the unique and lively atmosphere, with gorgeous beaches to explore by day and an energetic nightlife scene to hit up when the sun goes down. Dinner on a breezy bar terrace is a wonderful way to spend the evening, followed by a trip to Cuba’s Cookin Latino dance club. For the motorcycle enthusiasts among us, a trip to the Harley Davidson themed Black Hog Saloon bar is a must! 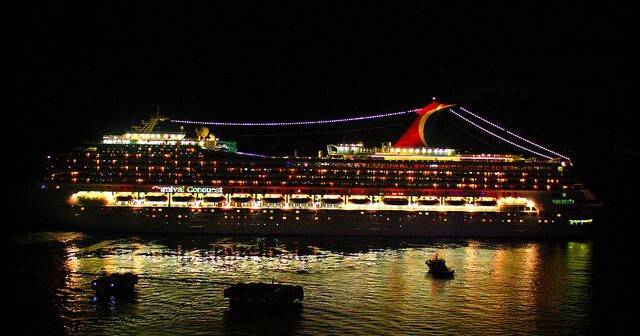 Bridgetown is the island’s largest and most vibrant city, with a laid back Caribbean vibe and a touch of old world colonial charm. After dark pedestrian-only Swan St comes to life with the sounds and rhythms of restaurants, nightclubs and bars. A sunset stroll around the UNESCO listed downtown area is a great way to view the beautiful historical buildings under the warm glow of the setting sun. If you love rum don’t forget to sample the region’s world famous blends. Our recommendation is splashed on the rocks with a squeeze of fresh lime. Divine! Celebrated as the queen of the Caribbean coast, Cartagena is a whimsical city surrounded by towering colonial stone walls. The fairytale-esque old town has earned itself a place on the UNESCO World Heritage list, with its cobblestone alleys, bougainvillea covered balconies, spacious plazas and beautiful churches looking particularly mesmerising during the sunset hours. Miami Beach is an on-trend place to mingle with the city’s hip set over coffee at an open air cafe, followed by a meal at one of the trendy seaside restaurants. End the night with a refreshing mojito at one of the glossy bars. Enjoy world class diving by day, then lose yourself in the city’s cornucopia of sultry salsa clubs and live music venues. Locally caught lobster makes for an amazing meal while sunset happy hours at The Money Bar are a major drawcard for tourists and locals alike. This high energy island is one of six landmasses in the Netherlands Antilles. While it’s now an independent island its Dutch history is still visible in the pretty pastel-coloured colonial architecture. There are beach bars galore and plenty of dance clubs for cruisers with itchy feet. Pick up a quick bite at the city’s many ‘bread truck’ food vans, then wash it all down with a tipple of Blue Curacao, a tantalising liqueur flavoured with the dried peel of the local laraha citrus fruit. After shopping up a storm and soaking up the sun during the daylight hours, unwind with a sundowner at one of the many barefoot beach clubs. 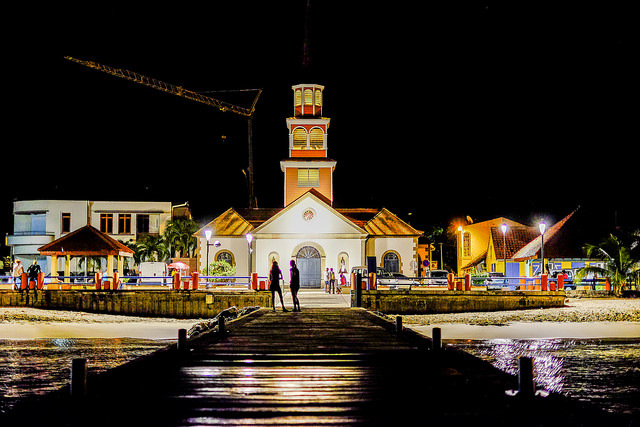 Orient Bay bars are fantastic for live music, the Front Street boardwalk is one of the city’s hippest hangouts while the Simpson Bay restaurant strip is a stylish and lively place to enjoy an evening meal. There are 14 casinos to choose from, plus a myriad of clubs, lounges and bars offering varying degrees of exclusivity. Starting in January 2016, Celebrity Cruises will offer its passengers the chance to watch the sunset AND sunrise in some of its most popular Caribbean destinations.